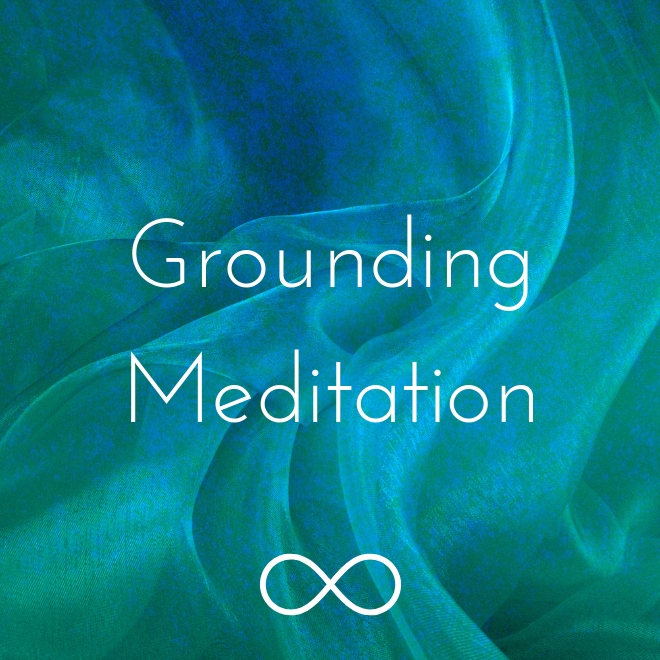 Grounding rebalances the nervous system - bringing you out of fight-flight-freeze into the relaxation response. Grounding calms the mind and balances the emotions. Grounding helps you to feel connected to the nurturing energies of the earth. Ground to feel still and strong and safe.